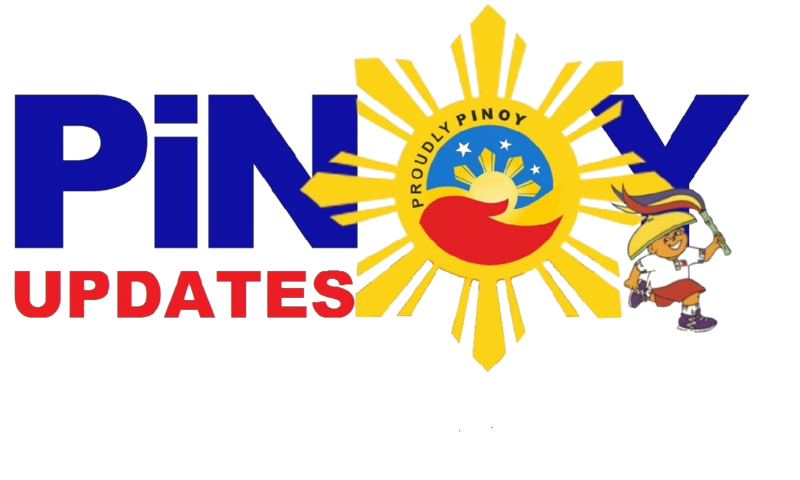 Home / Local / News / Nakakabilib na Lolo, Naglalako pa rin ng Ice Drop Maski Siya ay Bulag Na! Nakakabilib na Lolo, Naglalako pa rin ng Ice Drop Maski Siya ay Bulag Na! Sometimes in life, we just need a little push, a little motivation, and a pinch of inspiration to continue reaching for our dreams. It will be draining and challenging, but if this 76-year-old man can go on with the grind, what excuse do we have? 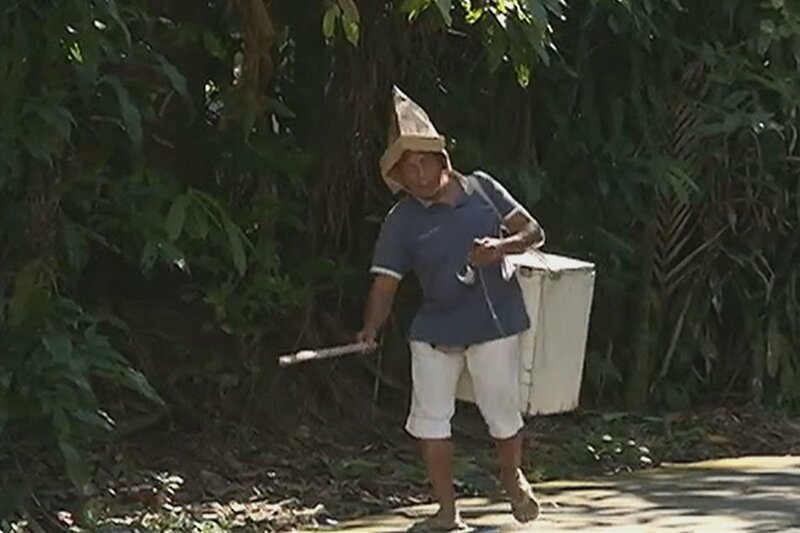 Let us all meet this 76-year-old ice drop vendor from Bacacay, Albay. He is beloved by many, may it be kids or adults. They love him because when it is very hot and an ice drop is much needed, he is always around for some cool treats. He is very hardworking, despite his condition. Most people with the same kind of affliction would simply stay at home doing nothing, or beg on the streets for some alms. However, there is a lot more fight in this elderly man to do any of those things. While a compassionate family took him in and took good care of him, this lolo just doesn't want to freeload off of anyone. He does everything he can to contribute to the household spending and budget. Aside from peddling ice drop on the humid summer days, he also makes woven bayongs for sale! And as if all that isn't enough, you can also hear Lolo calling out deep into the night for some balut and penoy. Really, he is all around and he does it all! 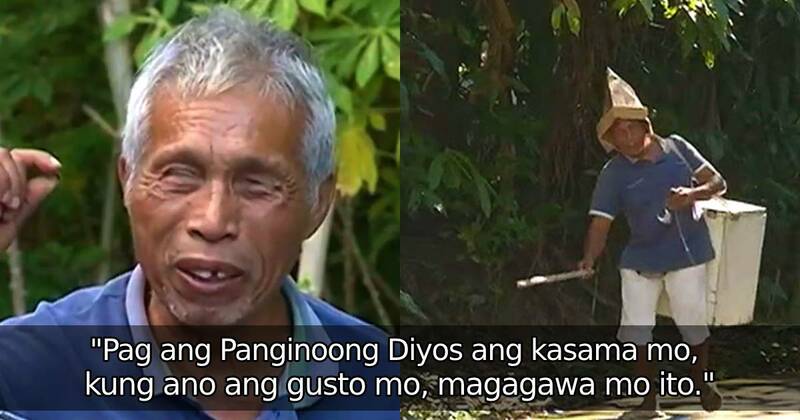 Can you imagine being 50 years younger than Lolo, with full eye sight, and no need to walk around in a cane-- and still be less industrious and hardworking than him? That would be a tad shameful, no? Here is another reason why Bacacay residents are fond of buying stuff from this particular Lolo! Even though he is blind, he has never made a mistake in handing someone the right change! It seems he doesn't need any eyesight to tell apart the different kinds of coins and paper bills. Now, try closing your eyes while holding a bunch of money and try to identify which ones are 20s and which ones are 50 peso bills! We bet you couldn't do that! This Lolo can, and nobody knows how. It's just really, really impressive.